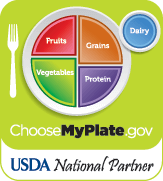 As a registered dietitian and nutritionist, Barbara Ruhs, MS, RDN, LDN promotes nutritious living to her thousands of clients and followers through dietary counseling and food advocacy. 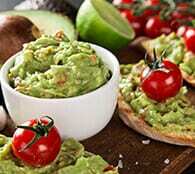 Central to her teachings: The virtues of avocados. 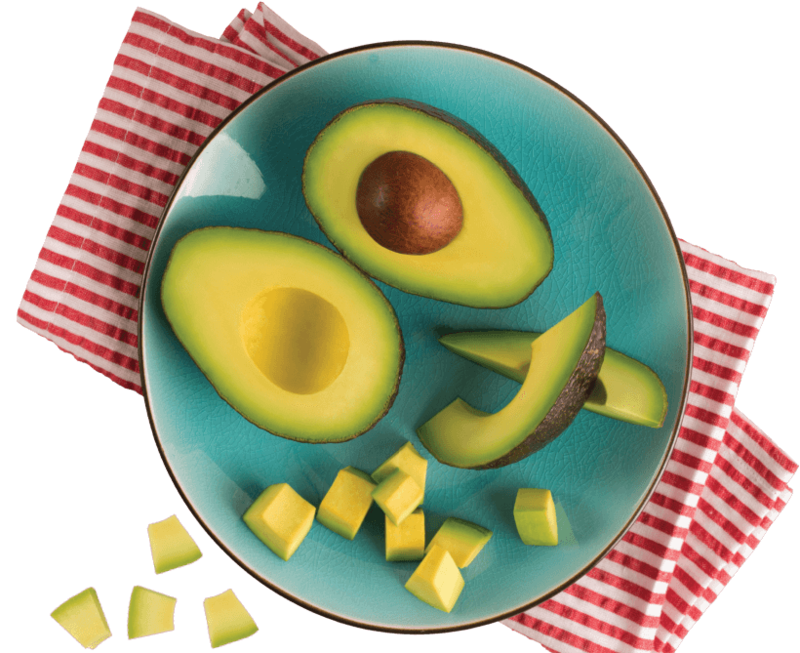 In fact, she’s so passionate about the benefits of this nutrient-dense fruit that she has partnered with Avocados From Mexico to serve as our resident avocado health expert. 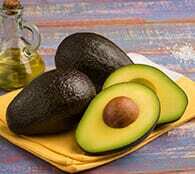 Avocado is the ultimate heart healthy, nutrient dense, cholesterol free powerhouse. 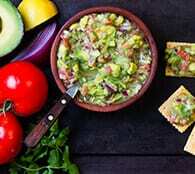 Avocados contribute nearly 20 vitamins, minerals and phytonutrients, including 11% of the Daily Value (DV) for dietary fiber, 10% of the DV for folate, 6% of the DV for vitamin E, 6% of the DV for potassium, 4% of the DV for vitamin C and 2% of the DV for iron per 50 g serving, along with 136 micrograms of the carotenoids lutein + zeaxanthin. 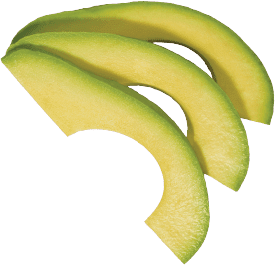 While most fruits contain at least 5 grams of sugar or more per serving, avocados contain less than 1 gram per serving. They help you feel full. 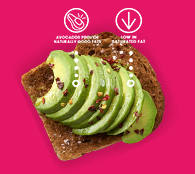 The dietary fiber in avocados helps you feel fuller longer, reducing the urge for unnecessary snacking. It also aids your digestive system in running smoothly. 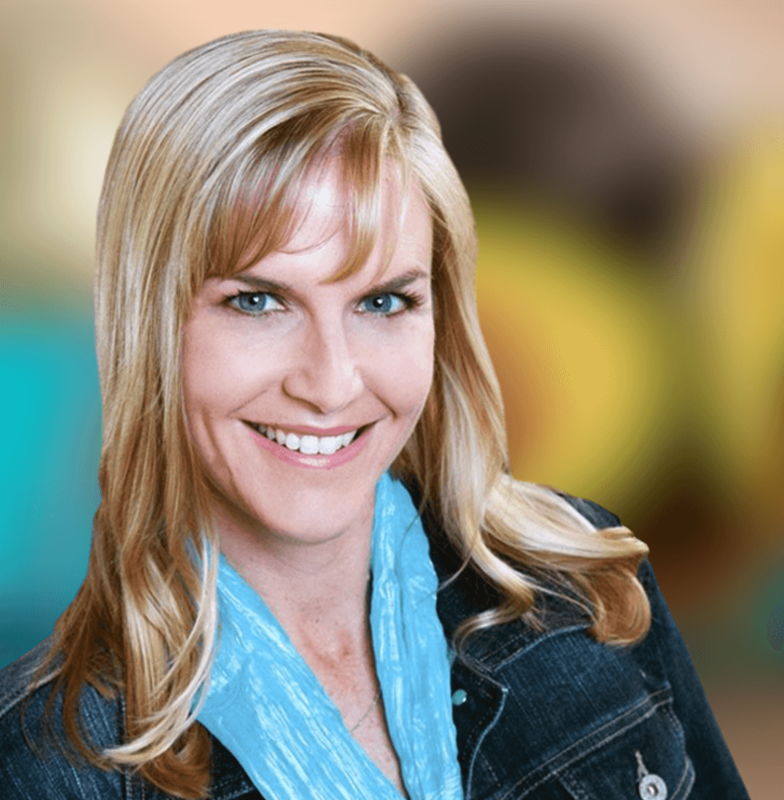 Barbara Ruhs, MS, RDN, LDN is no stranger to the struggles people of all ages have when it comes to nutritious living. As a child, she dealt with weight issues until the eighth grade, when she took on a paper route and began riding her bike to school. At the time, these simple changes didn’t seem like much. But when the pounds started to come off, the lightbulb came on for Barbara. From that point forward, Barbara developed positive relationships with food and exercise that have carried her through to adulthood. She was so inspired by her experience that while attending Cornell University, she made it her mission to help others strike the same nutritious, fulfilling balance in their daily lives. She graduated with a bachelor’s degree in nutrition and went on to earn a master’s degree in nutrition from Boston University.